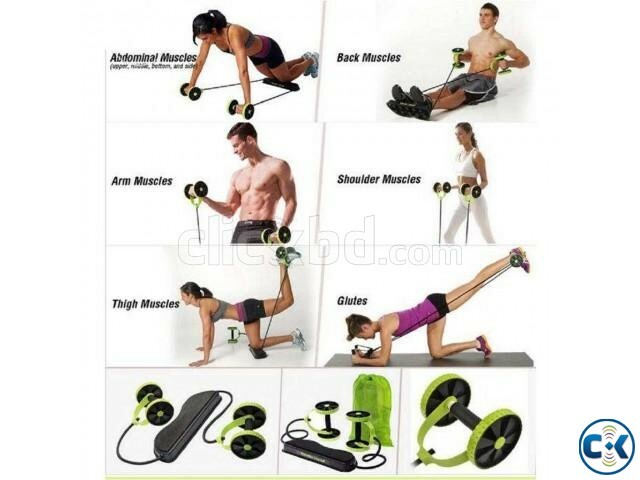 The Revoflex Extreme a best fitness supporters, you can work out for 5-8 minutes a day to achieve toned abs, chest, back, arms, shoulders, thighs and buttocks. You can able to select to train any single body part according to the needs. While the power strength resistance band is fit for all fitness side. 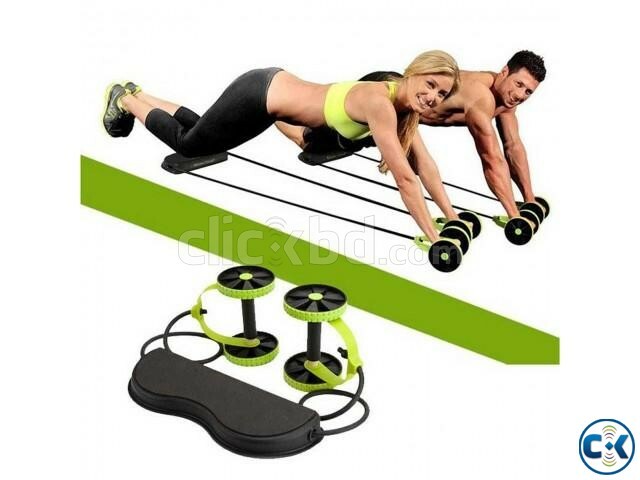 It’s provided to you extreme exercise, light and effortless abdominal training. Its unique black rubber base design is non-slip and non-shake and the imported stretch hose has create an excellent traction and retraction. This product has super anti-breaking and long-lasting quality. 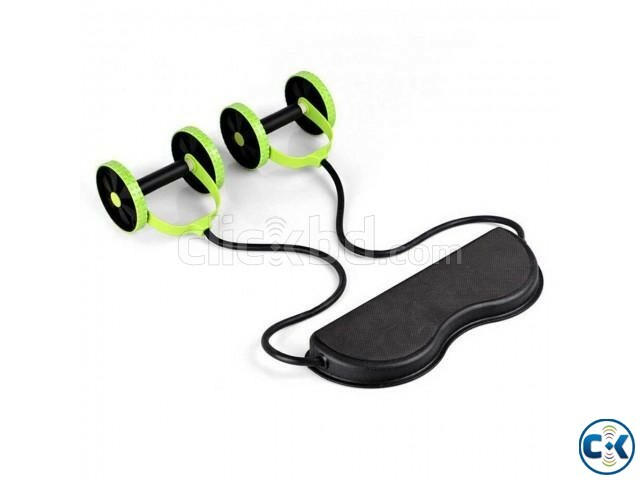 Ergonomic handle design is wear-resistant and non-slip rubber pads protect the floor, making this fitness tool perfectly beneficial and efficient. You can choose offers up to 6 training levels and 44 different exercises.